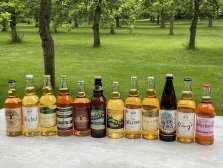 Seen our range of Premium Ciders? to your door @ the click of a mouse. Just click on the menu buttons above and away you go! to try from different producers. Mail Order Cider and Perry from our online shop. If you love Real Cider & Perry, you are in the right place! 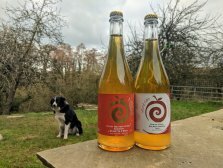 Artisan / Craft Cider and Perry from CiderOnline! Please visit our website regularly as we often update our selection of alcoholic drinks.